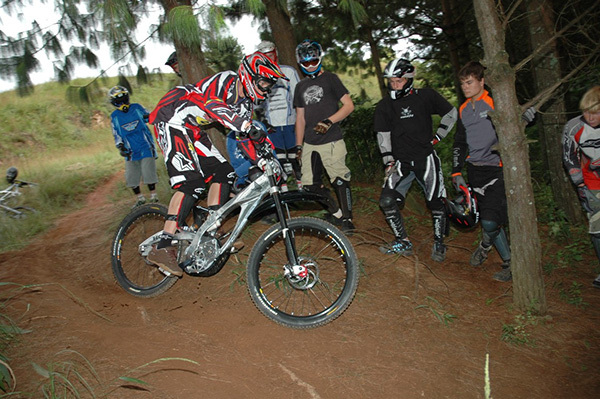 Over the years 23 Degrees has hosted and organised a variety of camps, safaris and tours. Being located in Southern Spain where the sunshine is more abundant than in most other parts of Europe, and with our offices nestled in the Sierra Nevada National Park, we have the ideal location for training camps, organised tours and even special events outside of this region. We have hosted many safaris in Africa for example! 23 Degrees can also provide an ideal Winter Training Camp for teams, clubs and National Federations seeking an ideal location with great roads, more than 200km of forest trail and downhill runs. We have our own 10 person Finnish sauna, jacuzzi and recreation area. We have a hotel beside our premises with 15 rooms. Simply contact us to arrange your perfect trip to Southern Spain.